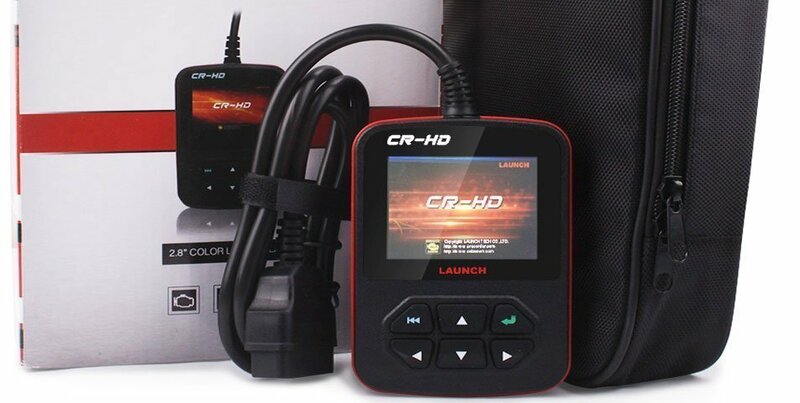 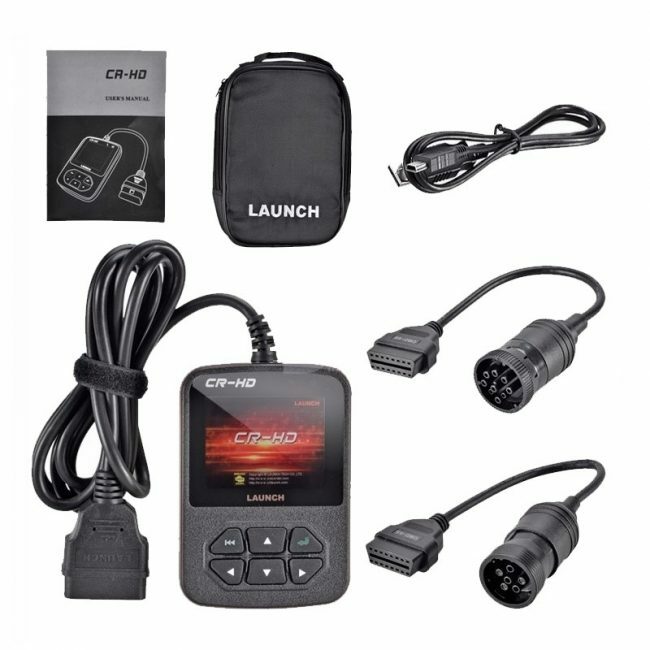 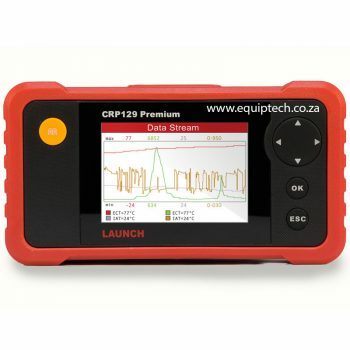 The CR-HD PREMIUM is the perfect tool for diagnosing and clearing heavy duty diagnostic trouble codes. 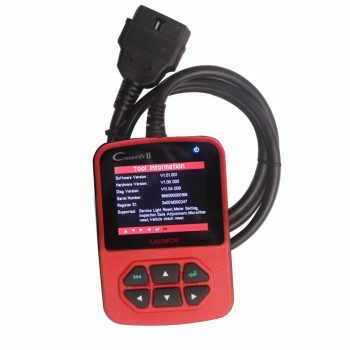 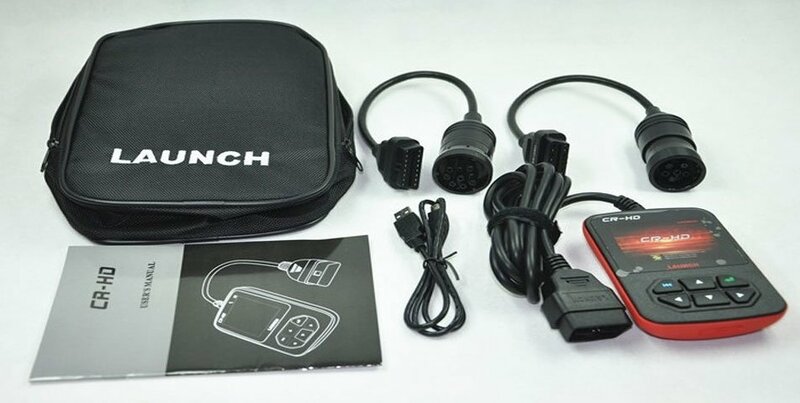 It covers J1587, J1708 and J1939 protocols for accessing Engine, Transmission, Brakes and more. 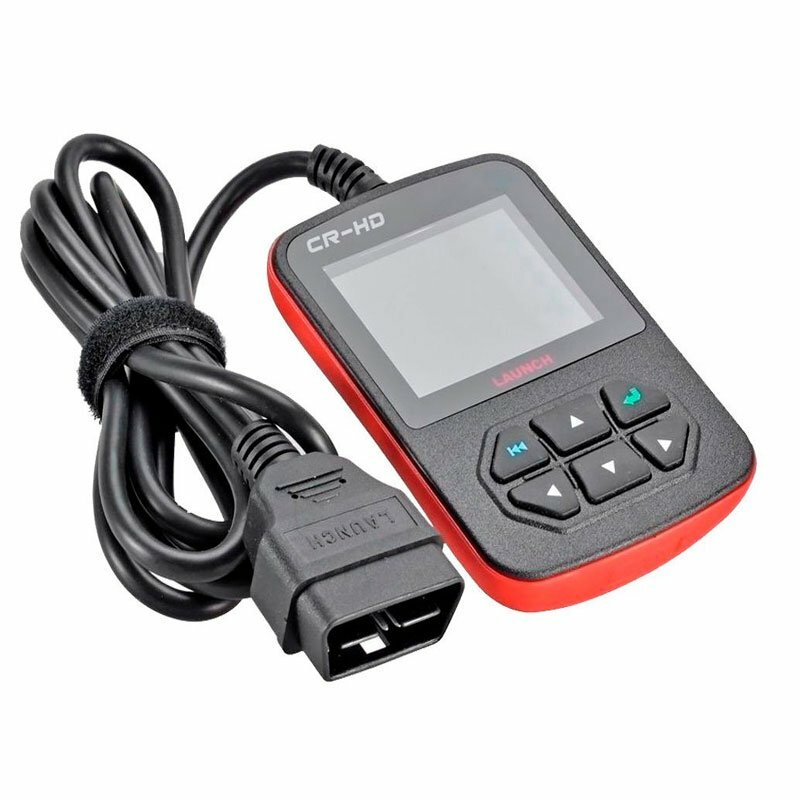 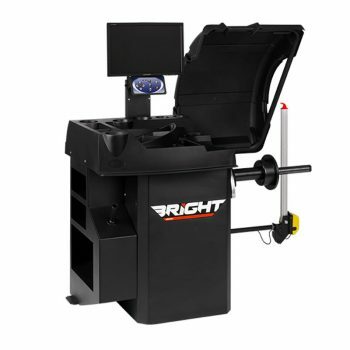 It features a 2.8” full color LCD display and is ergonomic, highly portable and easy to use.